These glazed, brick-style tiles take inspiration from old Wiltshire cottages. We’ve added a contemporary twist with a full range of pale, secondary colours. From traditional pure white through to subtle grey. 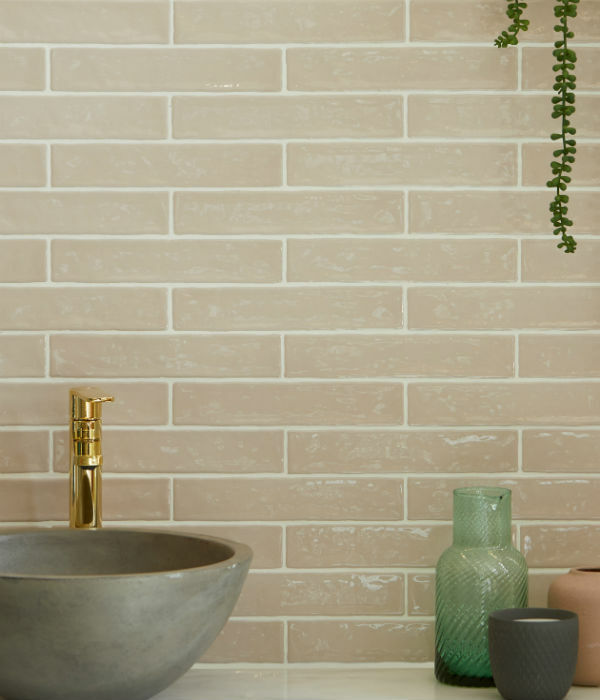 Avebury bricks give you the option of inventive patterns, or solid blocks of colour, that add real character to modern kitchen and bathroom surfaces.